Larry Ferlazzo. This man eats, sleeps and breaths ESL and has for years! If you aren’t following him on Twitter, you should. He shares and compiles great lists to links, media, books etc. 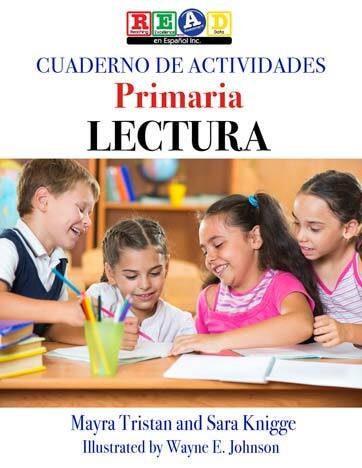 all to support ESL students and teachers. Below is a link to a blog post where he describes the importance of teaching Geography. He shared a file of writing frames for students to use as they watch a video and after they’ve read an article on Geography. I wanted to share a version that teachers could modify and use in any discipline. 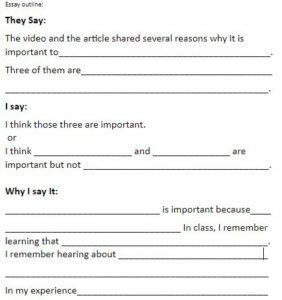 Writing frames are a great scaffold to use with ELs but remember with every scaffold you put in place you should consider when the student will no longer need it! Here is the link to original post. Here is the link to make a copy of a file you can edit.